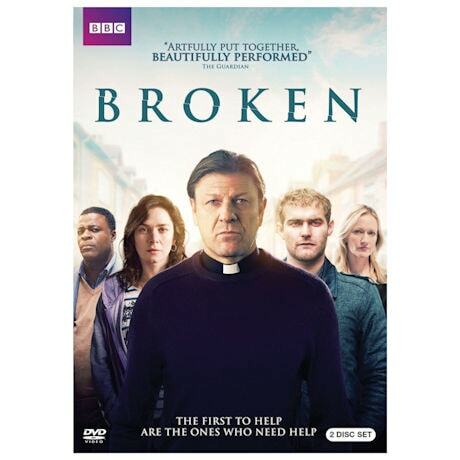 In this new BBC series from Jimmy McGovern (Cracker, The Lakes, Accused), heartthrob Sean Bean (Game of Thrones) is parish priest Father Michael Kerrigan. A good man, he tries to make a difference for his multi-colored flock in northern England while dealing with his own troubled past. Critics are raving. "[Bean] has finally proved what he's capable of—and it's stunning" (Guardian). 1 hr, 6 episodes, 2 DVDs. Mature content.